This Friday & Saturday is Tablescapes presented by Arts Illiana. Different organizations around Terre Haute decorate tables to be voted on. New Location! 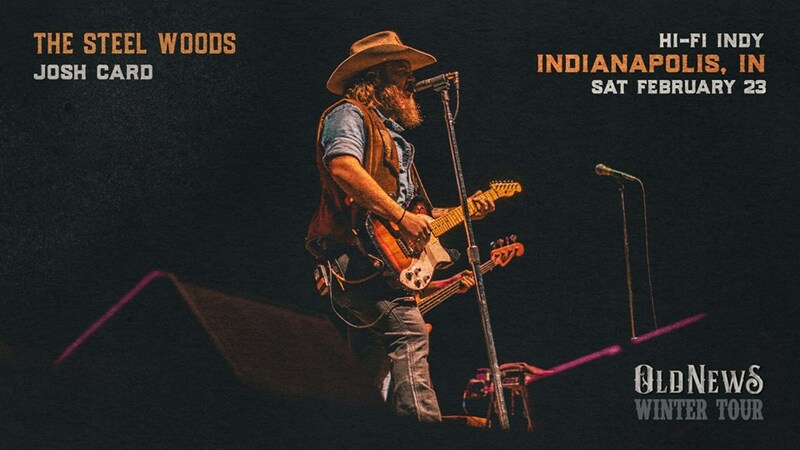 Indiana State University Sycamore Banquet Center, Hulman Memorial Student Union The Steel Woods are back with a brand new album and the tour kicks off in our area this weekend, check out their OLD NEWS WINTER TOUR. The band is performing this Friday at Johnny & Junes in Flora, Illinois. 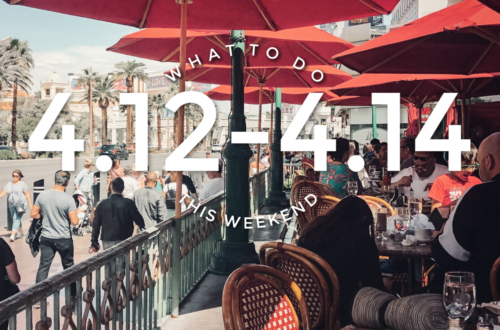 It is an amazing spot for live music, check out the post we did about the concert venue. Doors at 6:00 p.m. Opening the night will be Channing Wilson & Josh Card! *Tickets go on sale Friday, November 16th* Join the Vigo County Youth Soccer Organization for great food, great wine and a fun night at The Red Barn! Chef Kris Kraut will be preparing a four-course tasting dinner perfectly paired with four selections of Wine from local winery Watertower Estates. This will be the kickoff of their 2019 Soccer Year, theirr 41st year of youth soccer in the Wabash Valley. The evening will be comprised of a summary of where we have been and where we are headed in the near future. 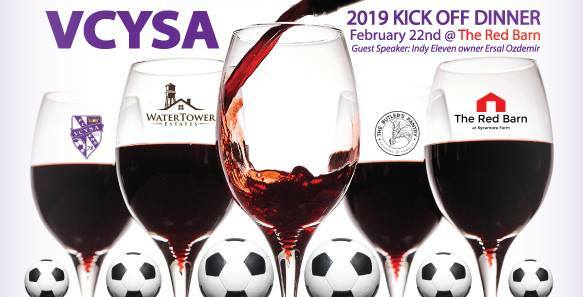 This will also serve as the kickoff of our efforts to start the funding of an endowment to make playing youth soccer available to the under served and underprivileged youth of the Wabash Valley. This event is open to all businesses and families of the Wabash Valley to support our efforts. They are honored to announce that the owner of the Indy Eleven Soccer Team, Ersal Ozdemir will be speaking at the dinner. They will be having raffle baskets, a 50/50 raffle and a cash bar. This will be a 21 and over event. 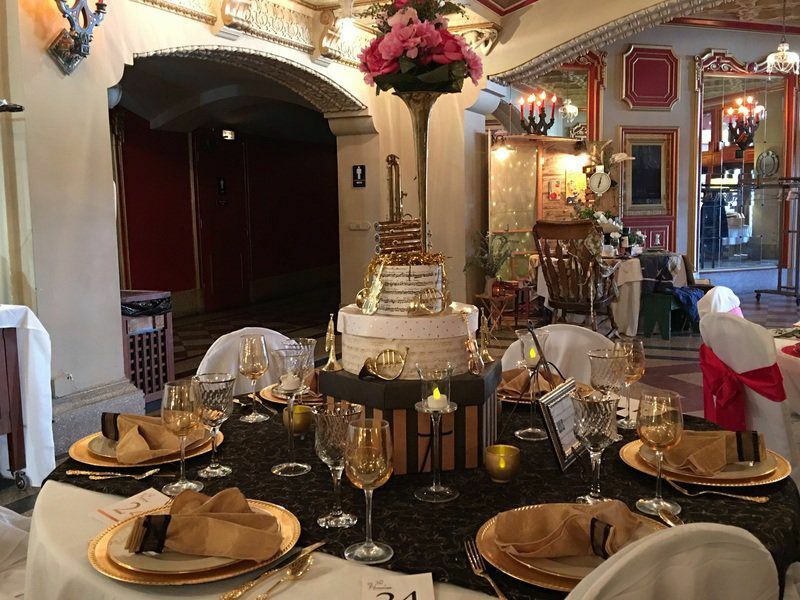 The Red Room Cakery is hosting a Dessets and Tope event to help benefit the Swope Art Museum. We will be offering up some cake and cupcake 101 decorating tricks and tips. 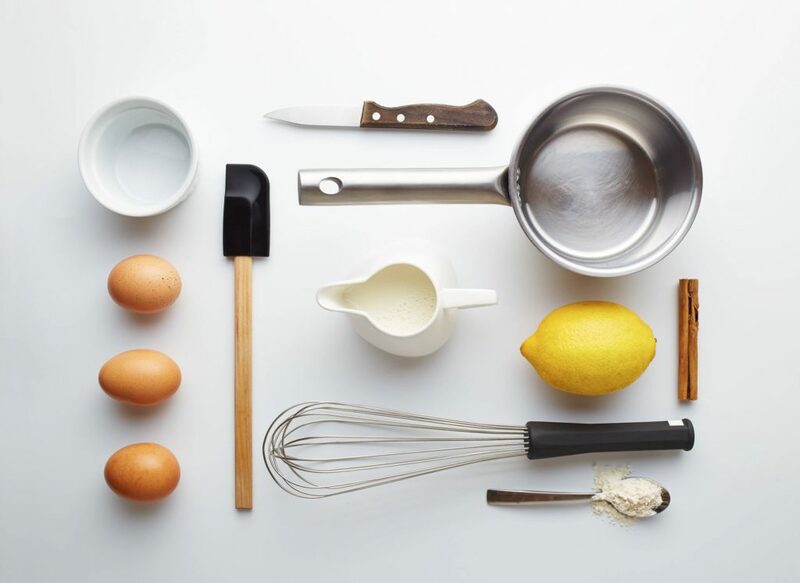 There will be plenty of interactive discussion with Chef Jamie in regards to desserts and pastries. All attendees will get to decorate cupcakes (which you get to take home) and help decorate a cake or two. Once again we will roll out the chocolate fountain for you to dip an amazing array of goodies in premier chocolaty goodness! There will be various door prizes, as well prize baskets to be won throughout the evening. Raffle tickets will also be sold with amazing perks for such local restaurants as J. Ford’s Black Angus, Stables Steakhouse, Piloni’s Italian Restaurant, and Umi Grill Sushi Bar & Fish Market. Also….it wouldn’t be proper celebration without beverages. We will supply water, lemonade, and coffee inclusive in the ticket price. However Ballyhoo Tavern will be set-up with various wines, beers, and liquors. Entertainment and music will be provided by Luxe Entertainment here in Terre Haute! Tickets available now, limited to 30 total spaces. All tickets MUST be purchased by 2/16/19 and can be located at the ticket URL provided. You won’t want to miss this fun-filled evening full of learning, sugar, laughs, and helping the amazing Swope Art Museum of Terre Haute! Stop by The Verve to see The Local’s inventory on February 22nd from 4-9 PM! Grab a specialty cocktail while you look to add to your collection. Stick around to see Cosmic Situation perform at 10 PM! This year is going to be BIGGER and BETTER. They’re pulling out all the stops for Museum by Moonlight 2019! 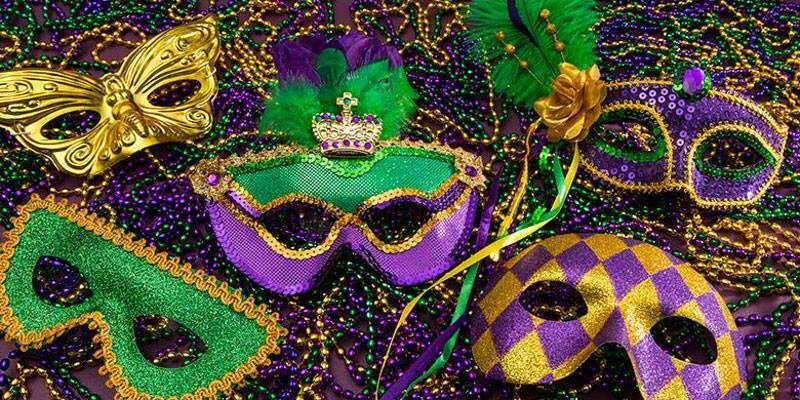 On Feb. 23, from 8 p.m. until the Water Clock strikes midnight, American Funds from Capital Group and the world’s largest children’s museum are throwing a party for kids at heart. Exclusively for adults 21 and over, guests can explore five floors of new and classic exhibits, enjoy drinks (first one’s on us! 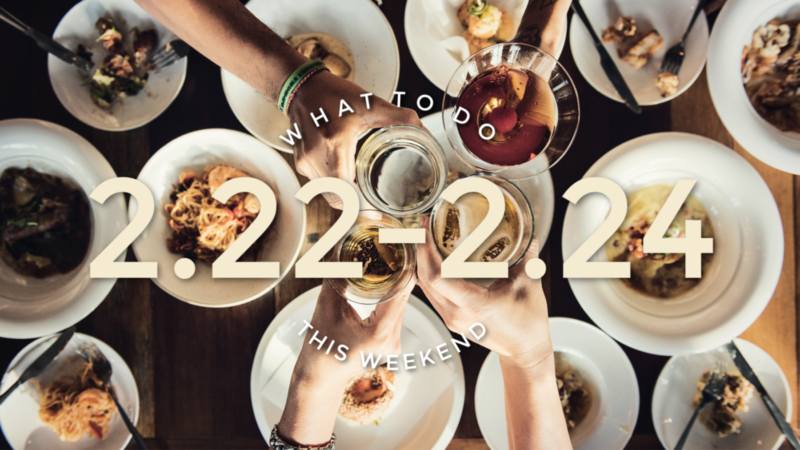 ), and refuel with free food samples from restaurants. All proceeds benefit The Children’s Museum Fund, which ensures that all children and families, regardless of income, can experience the museum. So, buy a ticket, have an unforgettable night, and help out some kids! Last Chance tickets available for $85 per person.
? Access to the world’s largest children’s museum, exclusively for adults!
? Please note, tickets are nonrefundable.
? Break it down with the dinos—the always fun silent-disco returns for another year in Dinosphere®. DJ Indiana Jones is BACK! NEW this year! Join the SILENT AUCTION for our epic line-up of items—from Pink tickets, great Indy eats, and even a trip for two to Vegas to the out-of-this-world Star Trek Convention! 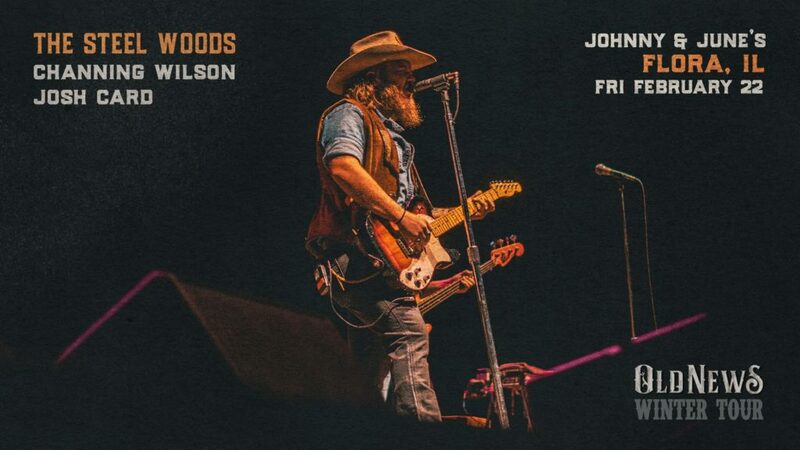 If you can’t catch The Steel Woods in Flora, Illinois on Friday, grab a spot at their shot in Indy on Saturday. email boxoffice@hifiindy.com! 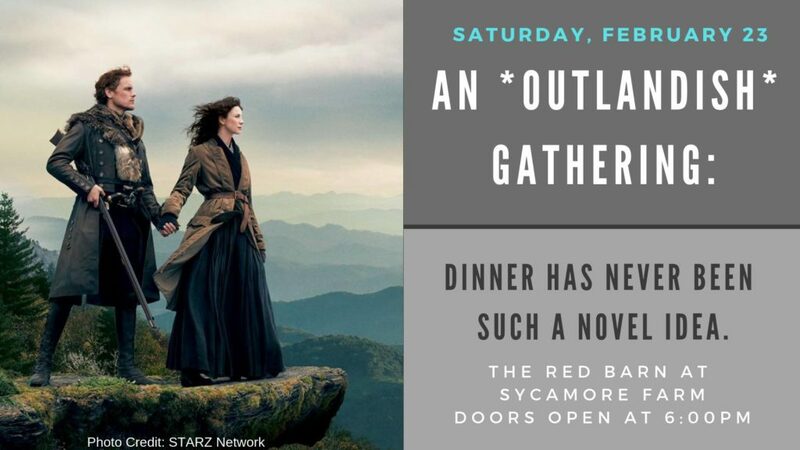 This Outlander-inspired dinner is the 2nd event of it’s kind at The Red Barn! The dinner is inspired by the hit series Outlander on Starz and books by Diana Gabaldon. Join us for season inspired recipes, hearty ales, fantastic Scottish entertainment, and a fun night at The Red Barn! Tickets are $55 a piece and the dinner begins at 6pm. Chef Kris Kraut will be preparing a family-style dinner, and one drink from our Scottish-inspired bar is included in the cost of each ticket. Grab your friends and get your tickets today! At winter’s end, Parke County’s Maple Syrup Producers begin tapping the maple trees that provide sugar water for making maple syrup. Join in on the fun the last weekend of February and the first weekend of March at the Parke County Maple Fair™. 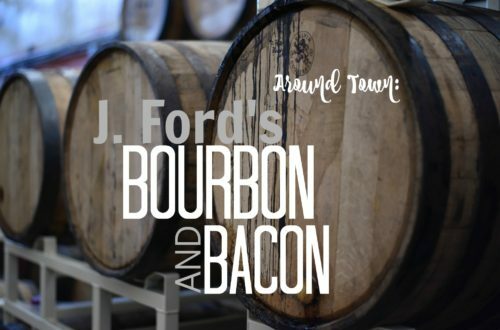 Travel country roads with world famous covered bridges and tour maple syrup camps throughout the county. 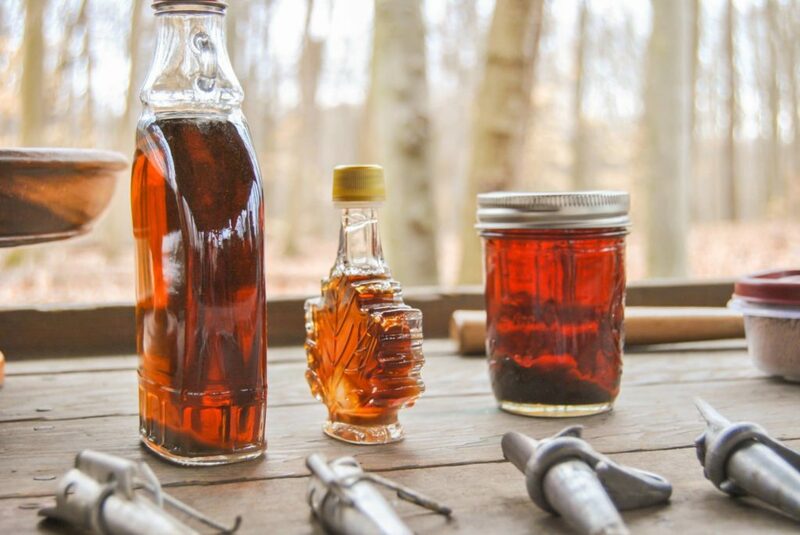 See how maple syrup is made down at the “sugar camp” and sample its wonderful flavor. The fair kicks off this Saturday at 8am at the Parke County 4H Fair in Rockville, Indiana. 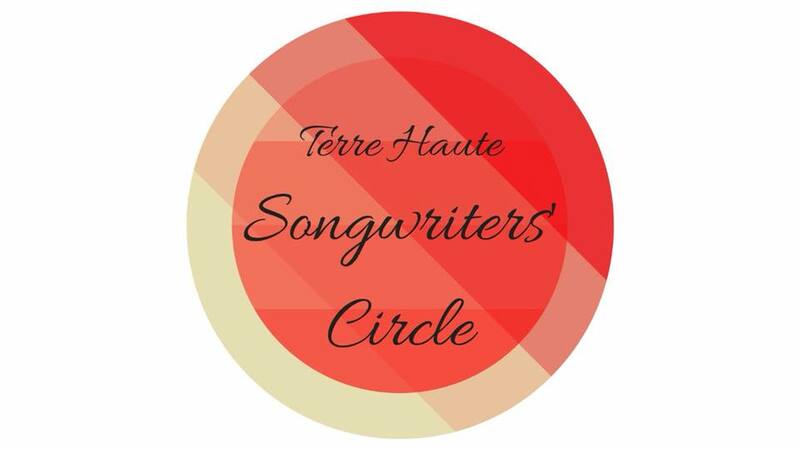 The Vigo County Public Library is hosting a Songwriters Circle every Sunday at 1pm. 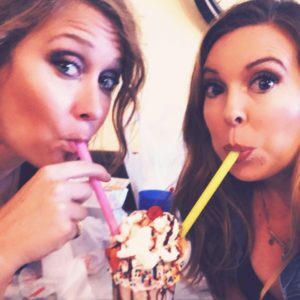 A place for songwriters to get together and support our creativity! We listen to each other’s tunes and give feedback. Bring a song on CD, phone, or to play live on acoustic instrument; also bring a few lyric sheets. 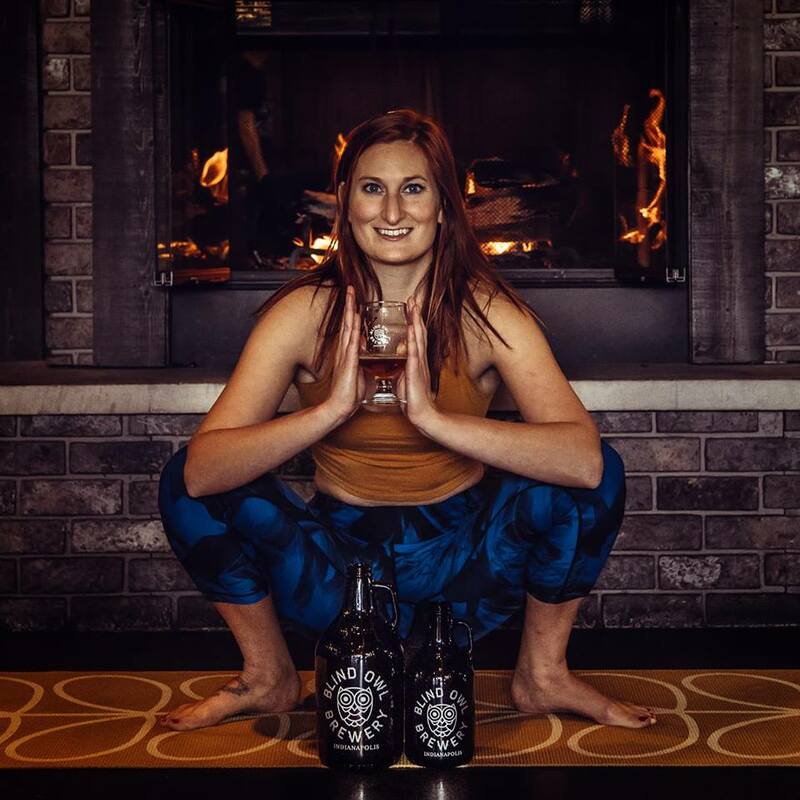 Blind Owl Brewery in Indianapolis is hosting Namaste for Beer, a Yoga class with beer. All levels of yoga are welcome! 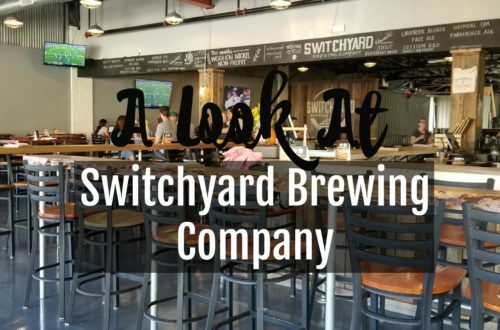 BYOM (Bring your own mat) and we’ll provide the beer! First pint is on us! Prepay now and secure your spot! Sycamore Winery is hosting an Asian Cooking Class this Sunday at 6pm. Come learn to cook three delicious Asian dishes with Mrs. Phung Ly. Tickets are $35/person and includes a full meal with all three dishes and a drink of your choice (wine, beer, or non-alcoholic drink). Mrs. Ly cooks an abundance of food, so come hungry and be ready to participate in this fun, interactive cooking class! Cooking will take place in the tasting room. Seating is limited to 40 guests, so register early. This is a private event and requires a ticket to be purchased in advance to attend. All ages welcome, but children must be at least 12 years old to assist in cooking. Everyone attending, regardless of age, must purchase a ticket to attend due to limited seating.